We have sourced an EXCLUSIVE deal for you! All our Iceland tickets now include a discount meal deal voucher for Reykjavik Rost; Dont forget to print it! If the lights are not seen, come back again for free! 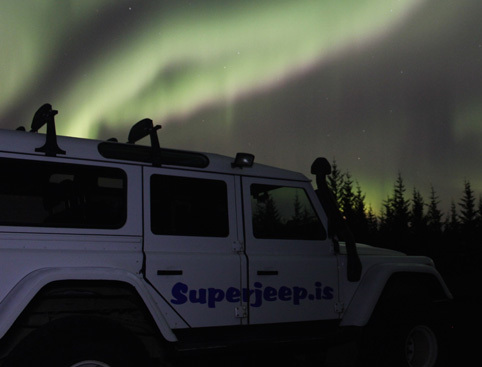 Be adventurous - hunt the Northern Lights by super jeep! 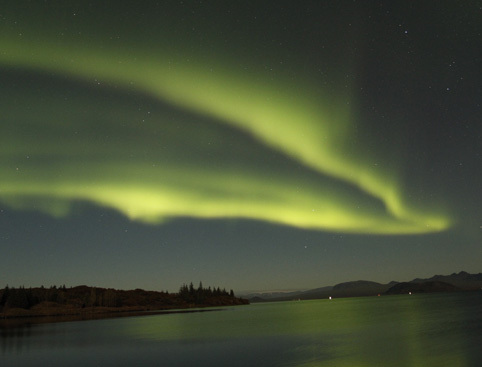 Give yourself the best chance of seeing the breath-taking Aurora Borealis phenomenon! 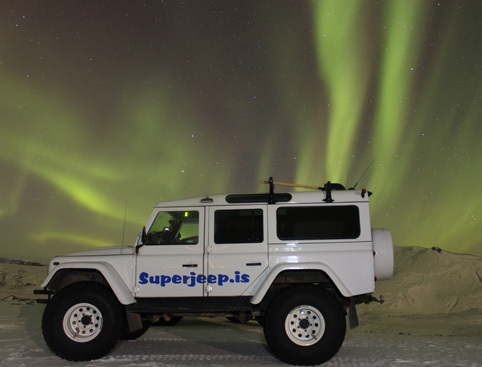 Choose the super jeep as your vehicle and venture into the Icelandic wilderness after dark. 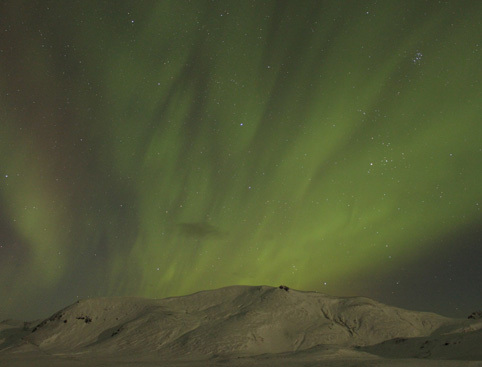 Ride into otherwise unreachable areas on a 3-4 hour hunt for the Northern Lights. 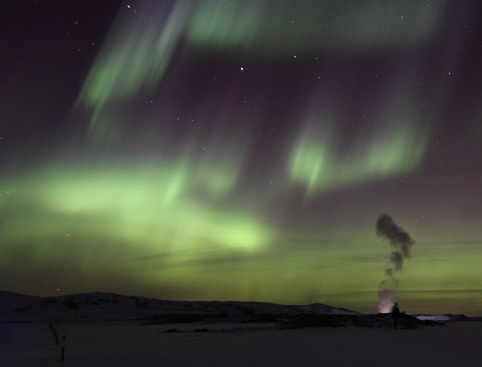 The Northern Lights undoubtedly are one of the most captivating sights in Iceland. If you’re lucky enough to catch up to them, you’ll see yellow-green and white colours mix in mellows swirls in the night sky above you. Sometimes, splashes of bright red and warm pink will join the picture, creating an unforgettable view. The elders say that the harsher the night‘s frost, the more intense the colours will be. Why choose a super jeep tour? Fun, fun & more fun! – If you love a good adrenaline rush, the super jeep ride will be right up your alley! What happens to my ticket if the tour gets cancelled? If the sky is not perfectly clear and the weather conditions are unfavourable, the Northern Lights Jeep Tour might be cancelled. If that happens, you’ll be offered a seat on the next available day. What if the tour takes place but I don’t see the Northern Lights? Your Northern Lights tour went ahead but the mischievous Aurora Borealis escaped you? Don’t worry – you can try your luck again on the next available tour for free! This is a seasonal tour which only runs in the winter months; between 15th September and 15th April tour runs daily. The tour does not run during the summer months as it is too light to see the Northern lights (16th April to 14th September). For departures between 1st October and 14th March departure time will be 8pm and for departures between 15th September and 30th September and 15th March and 15th April departure is at 9pm. Return hotel transfers and an English speaking guide/driver. If the tour goes ahead and the Northern Lights are not seen you will be offered the tour again for free. Jeep holds up to 6 passengers.